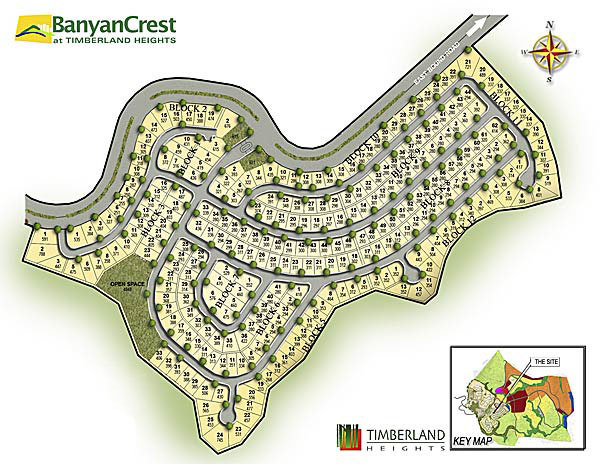 Untouched by the hassles of urban living, Banyan Crest offers your family a Tropical Asian home in a community located within a mountain resort township. 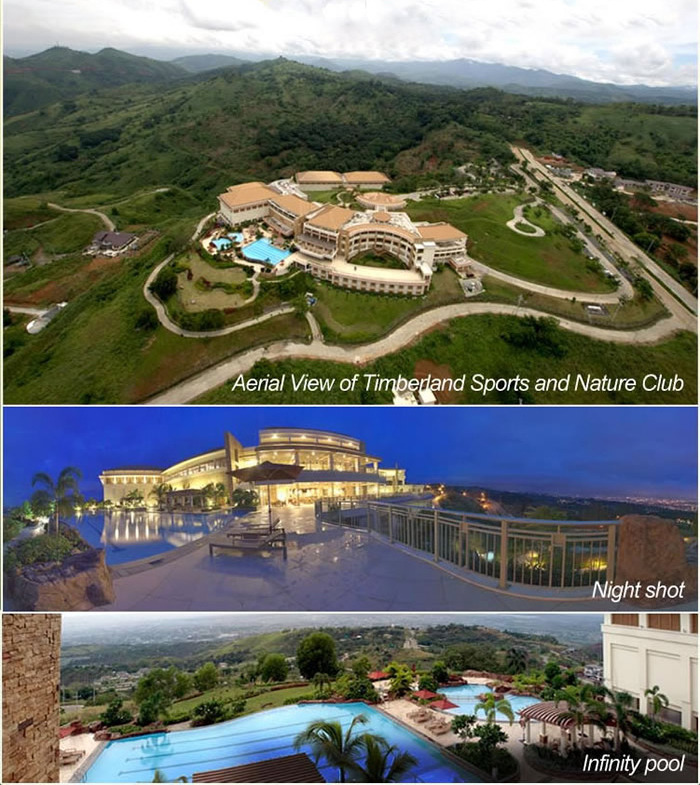 The high altitude provides a great panoramic view of the city and a continuous breeze that is as refreshing as the lush nature that surrounds the whole development. Untouched by the hassles of urban living, Banyan Crest offers your family a tropical Asian home in a community located within a mountain resort township. 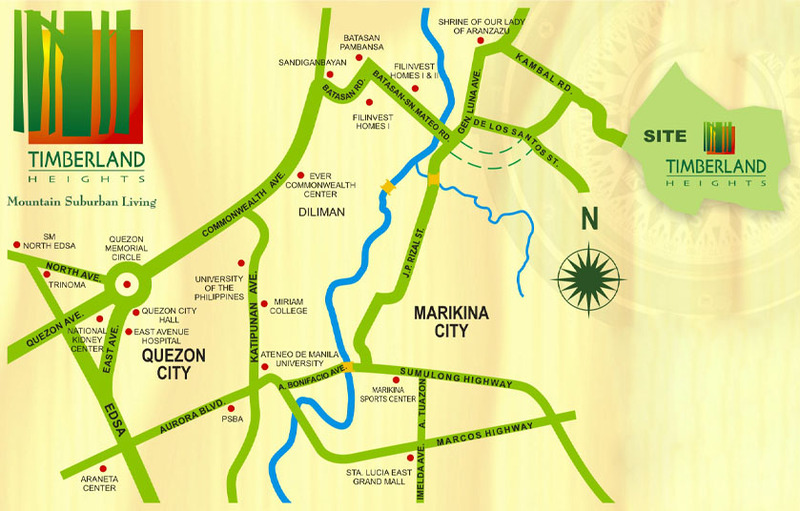 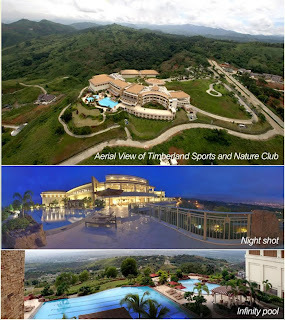 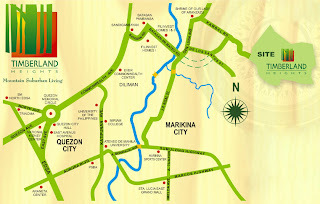 With a total area of 14.7 hectares, Banyan Crest offers lush surroundings to 293 exclusive lot owners.